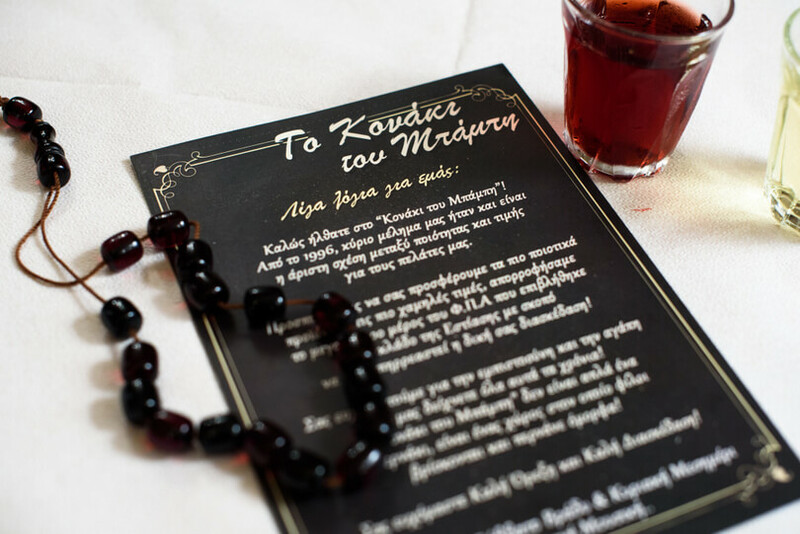 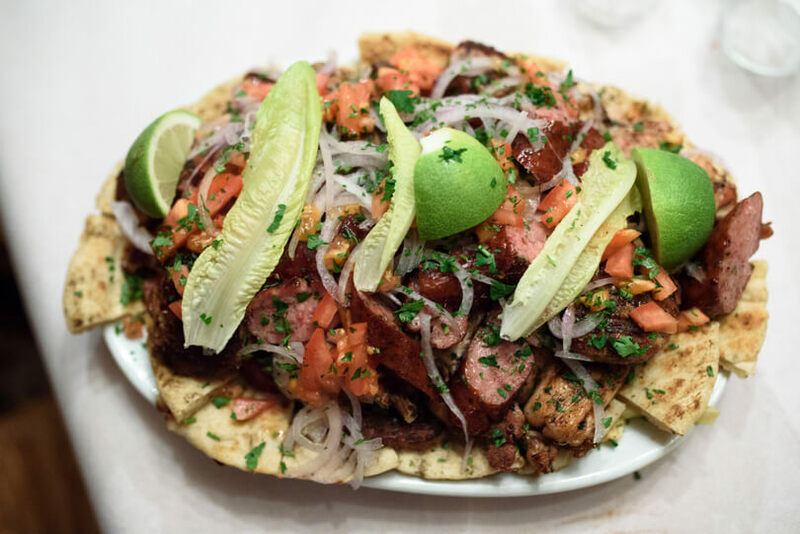 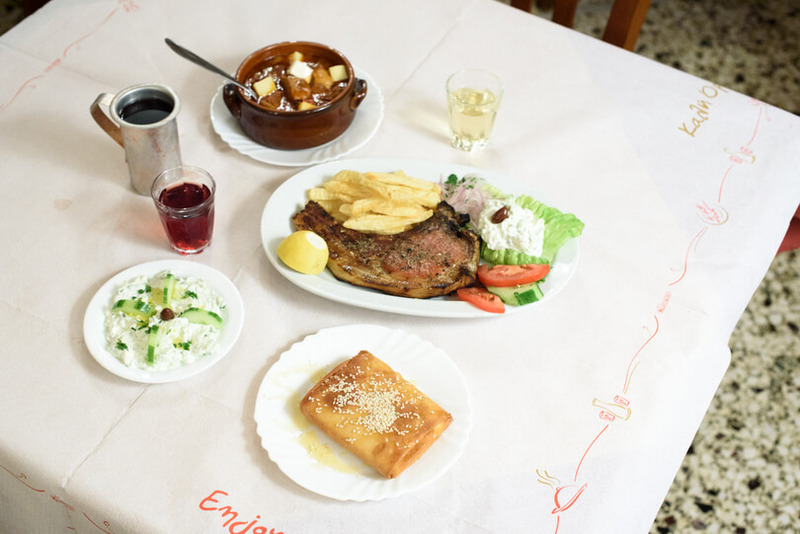 To Konaki tavern in Keratsini offers greek cuisine in a traditional space that will remind you of old-fashioned greek taverns. 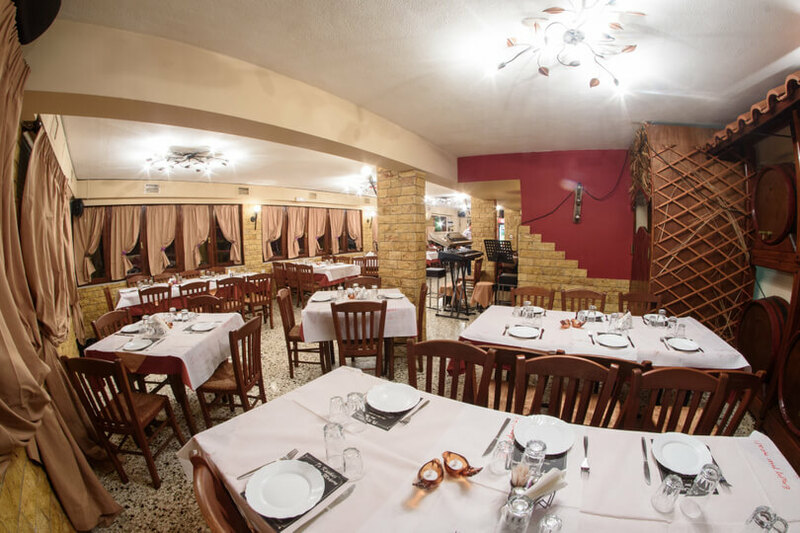 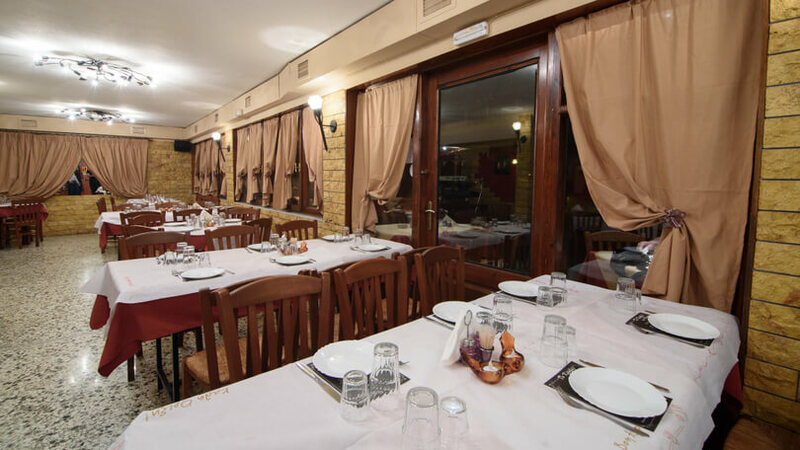 The menu includes all the greek specialities and hot and cold appetizers which are prepared daily with the freshest ingredients of the local market. 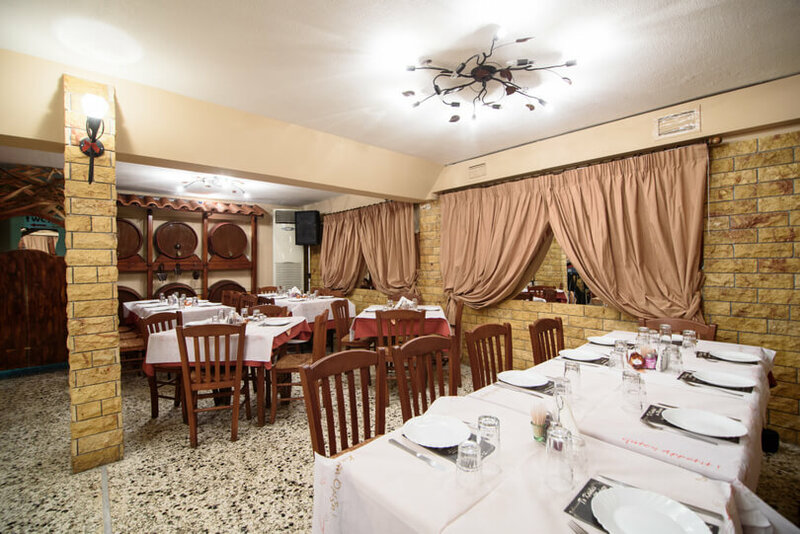 Try chicken fillet, pork souvlaki, kebabs, lamb chops, greek tasteful sausage and a great selection of stews accompanied by good wine, or beer. 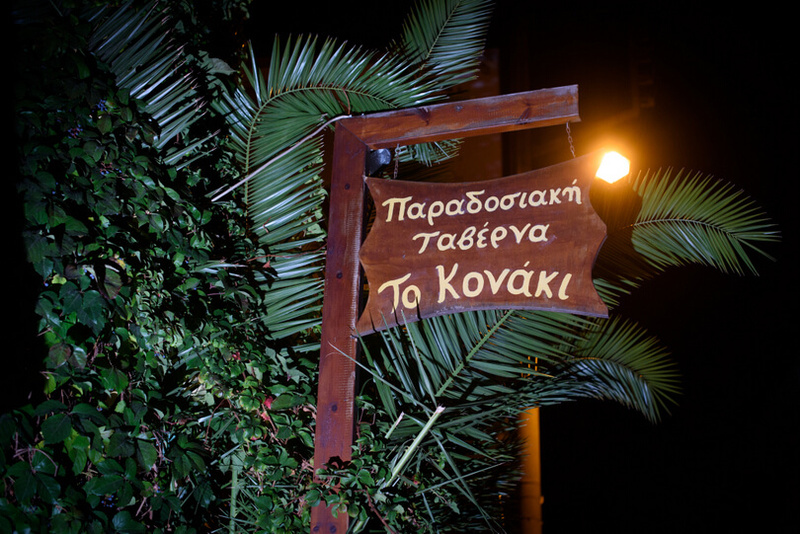 Every Friday and Saturday evening or Sunday afternoon To Konaki organises nights with live greek music with the best greek traditional and folk bands. 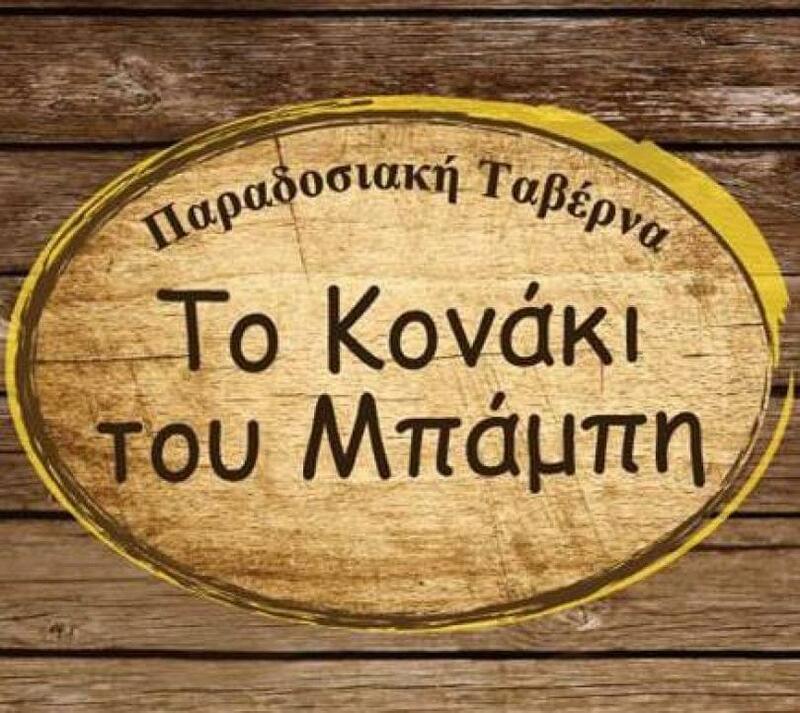 Make your reservation completely free via e-table and have fun with your friends till morning as you are enjoying the most delicious homemade greek specialities. 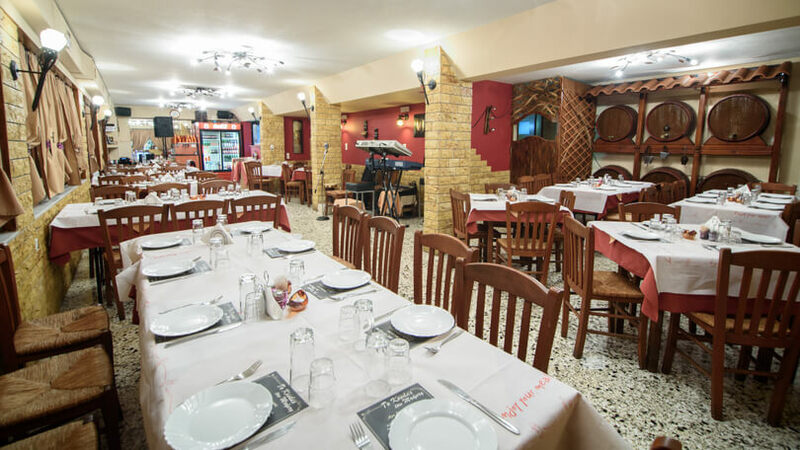 Live music every Saturday from 21:00 and every Sunday from 14:00.